The Very Merry Month of May! Over all, I had a good month of May and wanted to thank all of you. 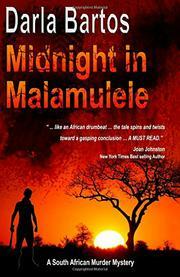 MIDNIGHT IN MALAMULELE was an Award-Winning Finalist in the “Fiction: Multicultural” category of the 2015 International Book Awards! And an Award Winning Finalist in “Best Cover Design: Fiction,” also of the 2015 International Book Awards. Coupled with receiving an additional honorable mention for MIDNIGHT IN MALAMULELE at the San Francisco Book Festival, my month of May was indeed exceptional. Special congratulations and thanks to NarraSoft, the company who created the cover. 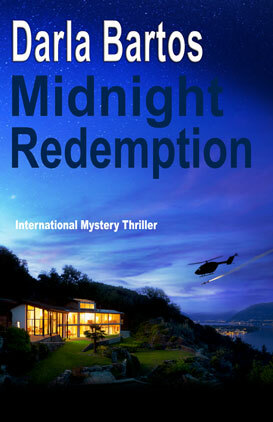 Also, thanks to my Editor Victoria Hanley and Gail M. Nelson of e-book-design, as well as a big thank you to all the writers, critique group members and beta readers of Rocky Mountain Mystery Writers of America, Rocky Mountain Fiction Writers, Romance Writers of America and Sisters in Crime. 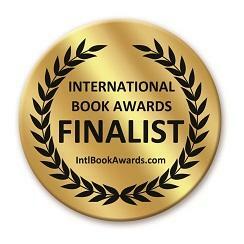 Of course, I must thank my supportive family and friends in the U.S., Australia, France, the Netherlands, South Africa, Nigeria and Sierra Leone. Take a bow, one and all! I could not have done it without you! Darla: My wife, the Rev. Christine, is a serious mystery reader — she’s read every book by Agatha Christie, Dorothy Sayers, Tony Hillerman and others. She loved your book! I posted why I love the book on Amazon and Facebook. When will we get another? I’m really happy for you. Congratulations! We all knew your book would be a huge success!! I loved it and look forward to your next book! So glad to hear surgery is over. Hopefully, you will be pain free & back to your vivacious self. Follow us to get blog updates by email. The South African murder mysteries by Darla Bartos are about a young crime reporter, Annabelle Chase, and her investigation of a gruesome series of ritual killings.